The Biona Organic Coconut Milk - 400ml product ethics are indicated below. To learn more about these product ethics and to see related products, follow the links below. 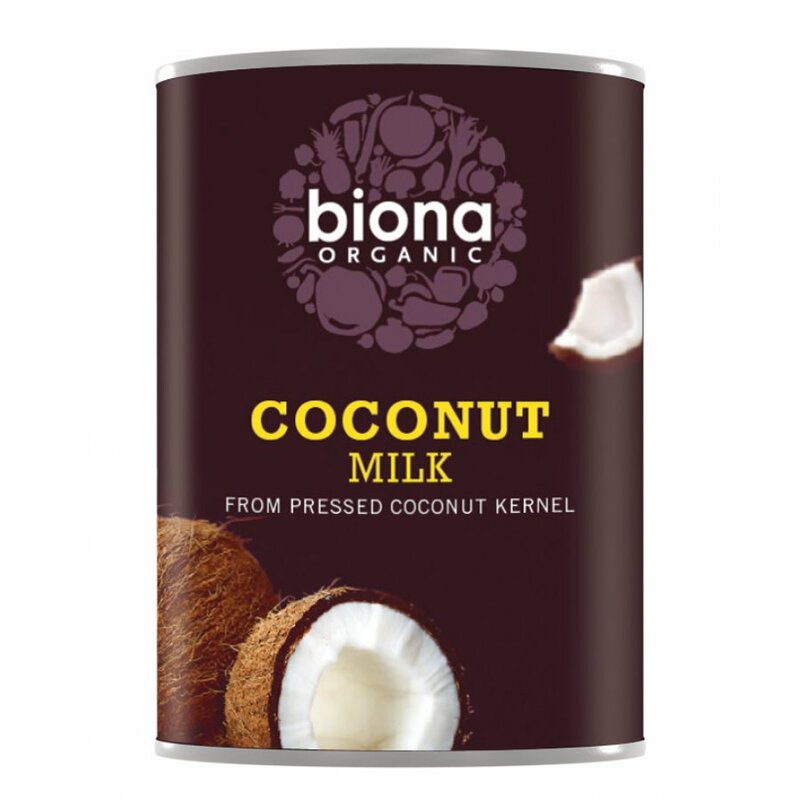 The best coconut milk in the BPA free tin! The percentage of the coconut is higher than many brands, it’s perfect for making coconut ice cream, resulting in very creamy texture. I love it in curry too. 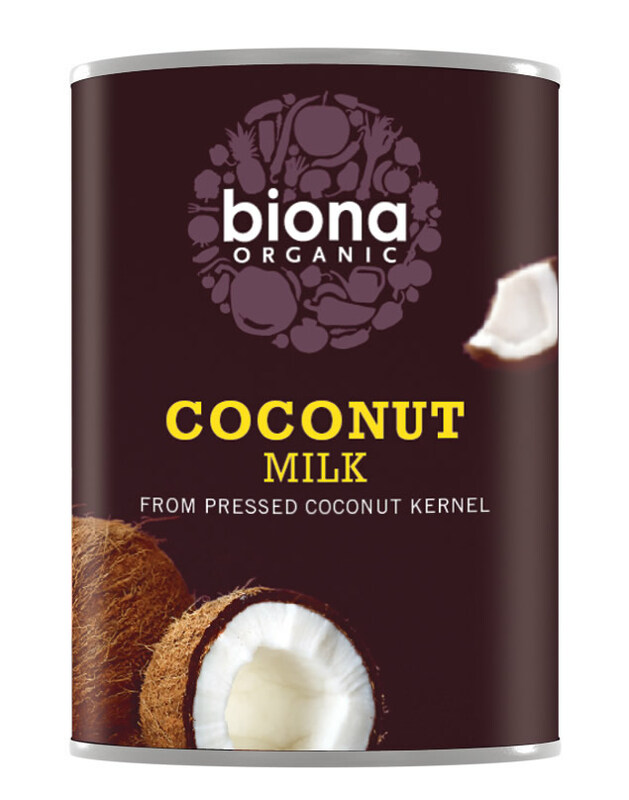 There are currently no questions to display about Biona Organic Coconut Milk - 400ml.